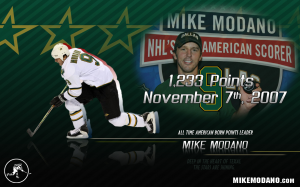 Click here to purchase your table or tickets now. 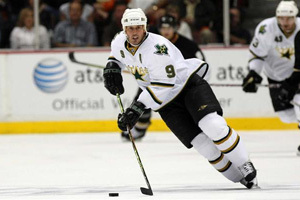 DALLAS STARS Donate TWO LOWER LEVEL Tickets for each ticket purchased! City House - Protecting Youth. Empowering Change. Transforming Lives. Did you know that last year there were nearly 67,000 confirmed cases of child abuse and neglect in the state of Texas? Nearly 17,000 of these cases were right here in our home of North Texas. Recent counts estimate on any given day more than 1,100 youth experience homelessness in Collin County. This is an alarming state of affairs when you consider that Collin County is one of the wealthiest in the nation and home to several leading corporations such as yours. 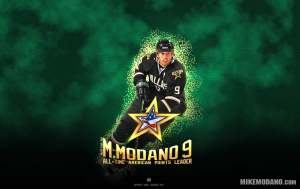 These causes are reasons that the Mike Modano Foundation exists. We raise funds to improve the quality of life for at-risk children in the DFW area who have been abused, neglected or abandoned. I’ve gotten to know the great people over at City House in Plano, which provides shelter and transitional services to children and young adults who are in need due to abuse, neglect, and homelessness. 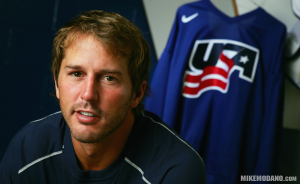 They do a great job and we’ve developed a great night to help them. 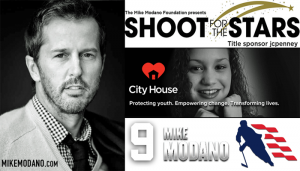 I hope you’ll join me on September 8 for a great night that we are calling “Shoot for the Stars,” a gala being held at the Embassy Suites Hotel and Convention Center in Frisco. 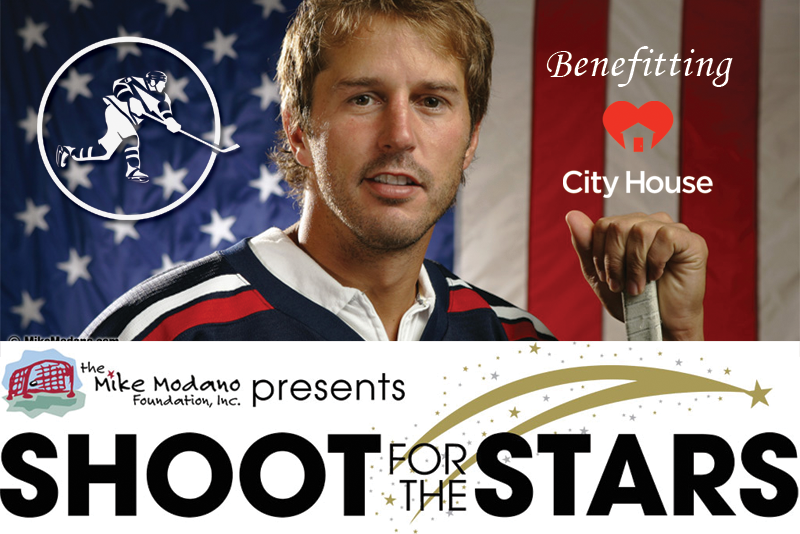 All proceeds from Shoot for the Stars will benefit City House. There will be many local celebrities there and it promises to be a great night of fun. Sponsorship Opportunities still available. Contact Chey Reynolds at creynolds@cityhouse.org or 214-766-3867 for more details.